North-Central NJ Real Estate and Homes: A Home That Shows True Pride In Ownership! 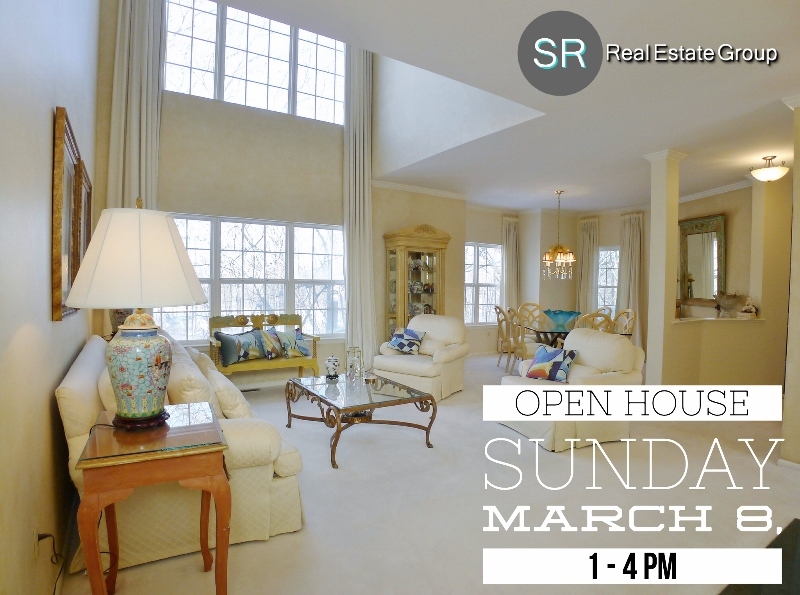 Our Team will be hosting three Open Houses on Sunday March 8, 2015 from 1 - 4pm. 1805 Springbrook Court, Whippany situated within the Oak Ridge Community is a beautifully upgraded Townhouse in a prime location! With an elegant touch, open layout, and large windows there is no lack of natural light throughout the unit; with 3 bedrooms and 2.5 bathrooms along with a 2 car garage, this home is in "Turn - Key" condition.